The idea that American life is increasingly transient and uprooted is a myth: people are moving less, but worrying more. In 1971, the great Carole King sang: ‘So far away/ Doesn’t anyone stay in one place anymore?’ Thirty years later, the editors of The New York Times explained that families in the United States are changing because of ‘the ever-growing mobility of Americans’. And in 2010, a psychologist argued that ‘an increased rate of residential mobility played a role in the historical shift’ toward individualism. It’s a common US lament that human bonds are fraying because people are moving around more and more. 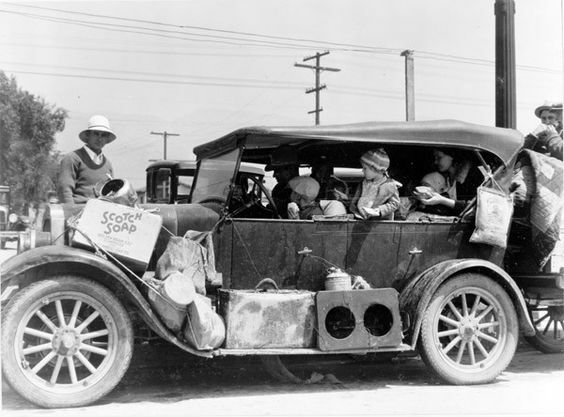 Americans fear the fracturing of communities that constant moving seems to bring. C.S. 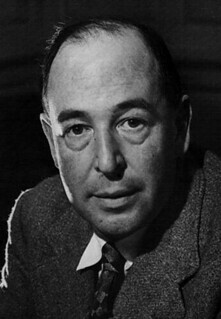 Lewis, the novelist The Chronicles of Narnia, The Screwtape Letters, and others), poet, academic, medievalist, literary critic, essayist, lay theologian, broadcaster, lecturer, and Christian apologist (Mere Christianity). 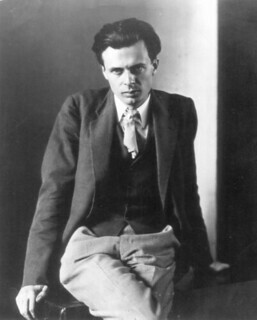 And Aldous Huxley, the writer, novelist, philosopher best remembered for Brave New World. Neither passing was much remarked at the time, as they happened on the same day as the assassination of President John F. Kennedy.